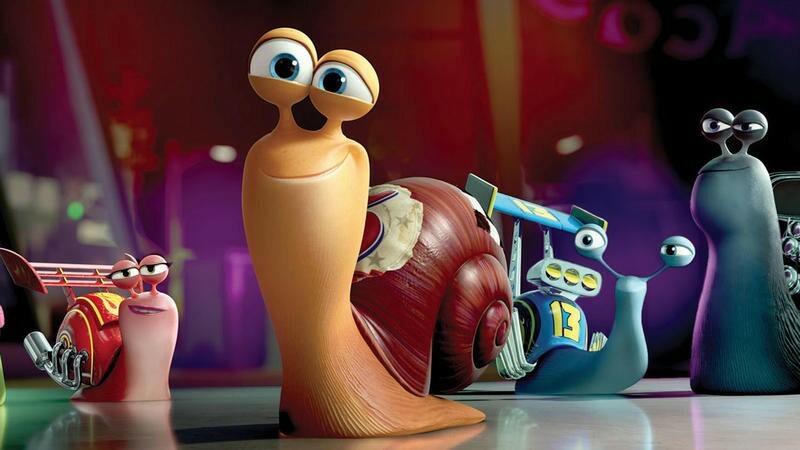 Netflix Using Staggered Release for Upcoming Show "Turbo Fast"
People not only prefer Netflix's service because of its on-demand business model, but also because users can binge watch their favorite TV shows. This year, with Netflix's original content, every episode was rolled out at once, available to watch back-to-back-to-back. When the service's upcoming kids show, Turbo Fast, debuts on Christmas Eve, only five episodes will be released at once—no binge watching for little Timmy. The other remaining episodes will be available… Netflix didn't actually say. Over the course of next year. Netflix PR head Jonathan Friedland chalked it up to the finicky development of animation, which is more involving and takes longer. While the entire first run of the show isn't quite finished, Netflix decided to make the episodes that were done available for viewers. Friedman added that Netflix's release schedules also depend on the actual content, too, saying "original series will be released in ways that best support the story." And since Turbo Fast is aimed at kids, better to offer the show in moderation anyway, especially with the show making its debut over the holidays. Binge watching entire seasons probably isn't the healthiest way to consume content, no matter how compelling said content is. However, Netflix has gained in popularity because it gives users the option to watch every episode in a season without waiting. Will this be the new norm for original Netflix content? Hopefully not—it sounds like this is just a one-off because of the nature of animation versus a show like House of Cards.